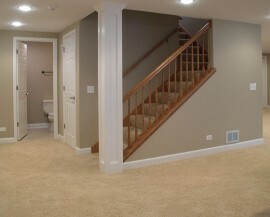 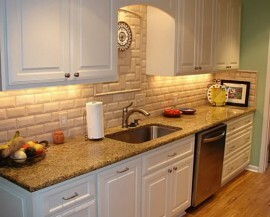 Expert interior and exterior home painting using only the highest quality products. 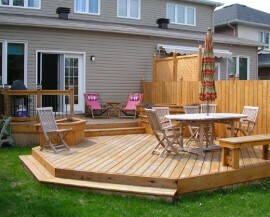 From concept to completion, Platinum Renovation Services will design and construct the deck of your dreams with an experience that is unmatched by our competitors. 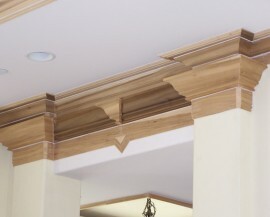 Platinum Renovation Services can bring your design ideas to a reality from book cases, closets, Wainscotting, mantels, and coffered ceilings to custom trim and crown molding. 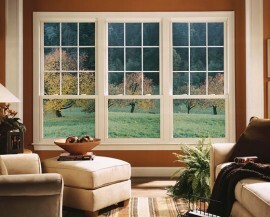 Update your dated windows and/ or doors with new energy efficient units that will dramatically reduce your energy bills. 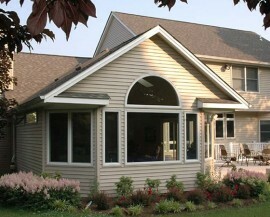 There are many options available from double hung windows, sliding windows, casement windows, awning windows, bay windows and bow windows. 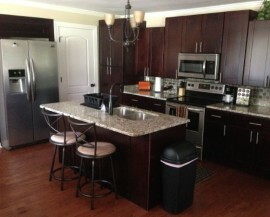 If your looking to completely remodel or update your kitchen or bathroom, the team at Platinum Renovation Services will implement a creative plan that will provide professional results and meet all your budget needs. 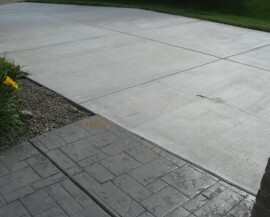 Platinum Renovation Services will help you customize your outdoor living design.